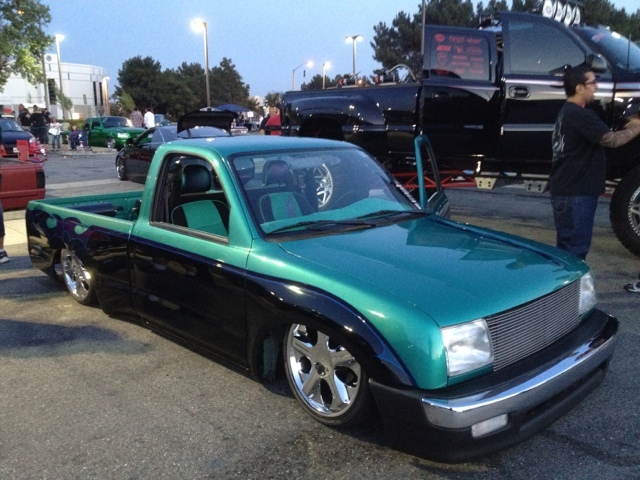 Pictures from the ELITE Benefit Cruise Night have been posted on TRUCKRUN dot NET! Click on the link below to check them out. I'm thinking about taking the truck out to the Ontario Cruise night tonight. Who's with me?